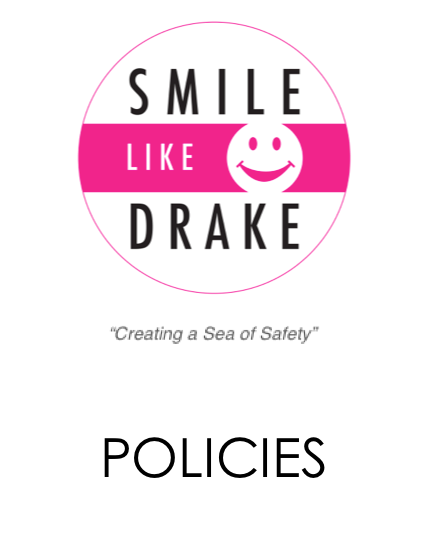 The SMILE LIKE DRAKE Foundation is committed to providing water safety on Australian beaches and waterways, and throughout the world. One way which the SLDF is going to provide water safety is through the development of water safety products & equipment. Please check back here for more information on developments of products.